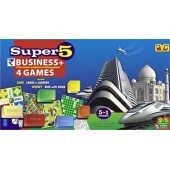 Description:-EASY ENOUGH FOR CHILDREN, CHALLENGE FOR ADULTS!Play a card from your hand, place a chip.. 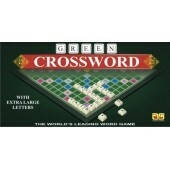 Pick Seven LettersMake words in a crossword fashionMake optimum use of premium squaresFun and Challe.. 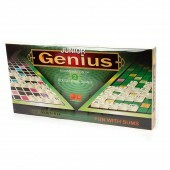 Junior Genius A combination of 2 Educational Games (Crossword & Fun with Sums)Pick Seven L.. 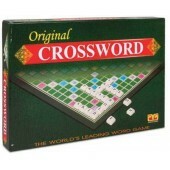 Description:-Pick Seven LettersMake words in a crossword fashionMake optimum use of premium squaresF.. 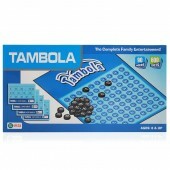 Description:-5 in 1 ComboLudoSnake n LaddersCricketRide with BondContents:-Plastic CoinsPVC BoardCom.. 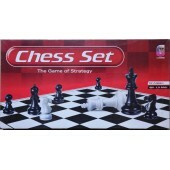 Contents:-Chess Board16 Black Chess Pieces16 White Chess PiecesFull Instructions..
A game of buying and selling banking mortaging etc. Ekta, the house of kids activit.. 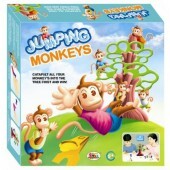 Description:-Object:- To be the first player to catapult all of your monkeys into the tree to win th.. Description:- How To PlayDistribute the tickets to the desired number of players. After shakin.. 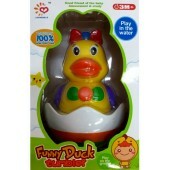 Being touched by the hand and little duck will be rocking with clear sound. Drop the little duck int.. 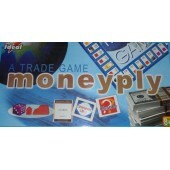 Contents:- Game Board Play Tokens Set of Playing Dollar Notes Chance..
Light Weight, Flexible and Highly Portable. 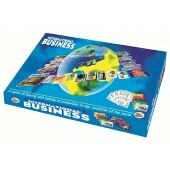 Colorful and Attractive Design with Cheerful Music. Can.. Double the Challenge, Double the Fun. 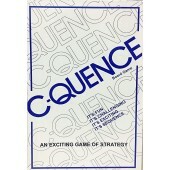 Learn Awesome new words. Crack difficult math equations. Ever.. 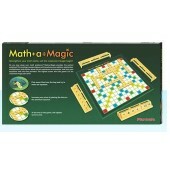 Description:-Strenthen your maths skill. 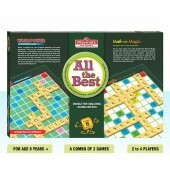 Let the crossword magic begins!Do you lose sleep over math ..